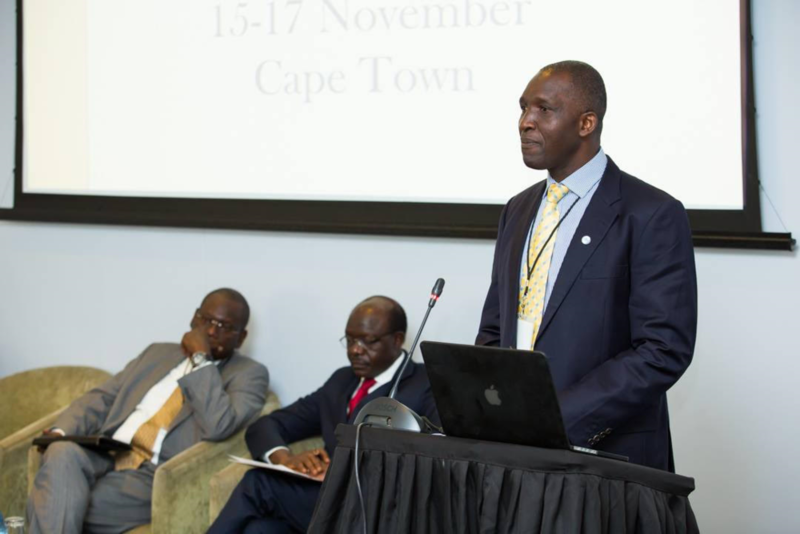 The Executive Director was among a host of distinguished speakers who addressed the 2016 African Tax Dialogue Conference held in Cape Town South Africa. 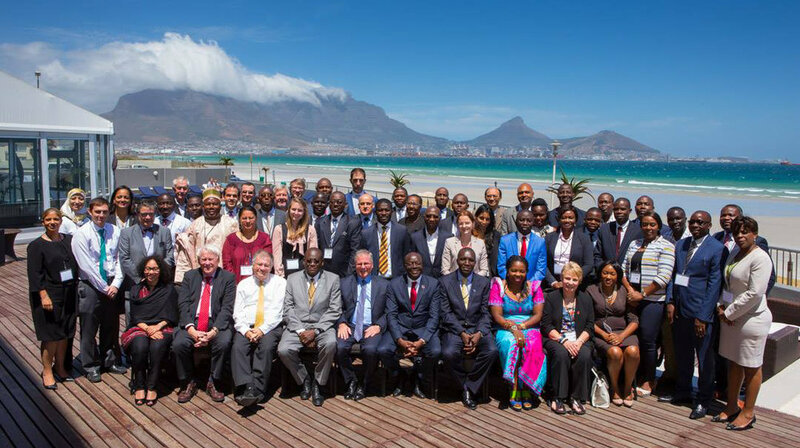 The meeting, organized by the Washington-based International Tax and Investment Centre (ITIC) was attended by participants from several African countries. The Secretary General of the United Nations Conference on Trade and Development Dr Mukhisa Kituyi delivered the keynote address. More information.